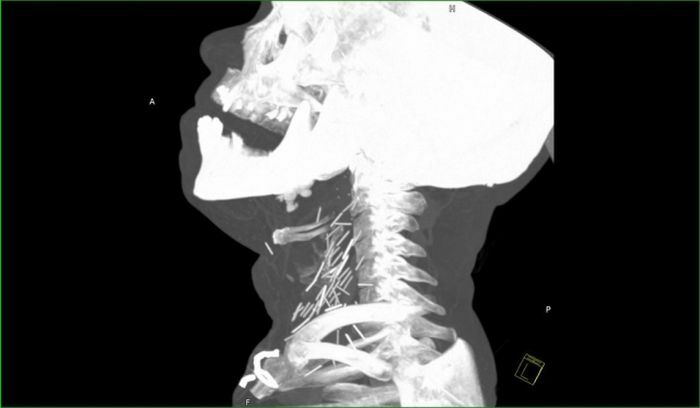 One heroin addict came to a hospital because of the severe neck pains. 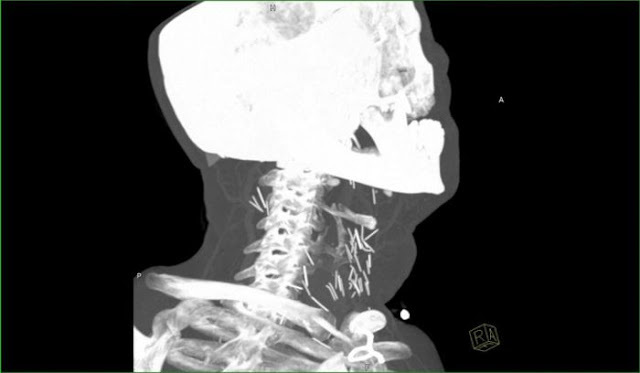 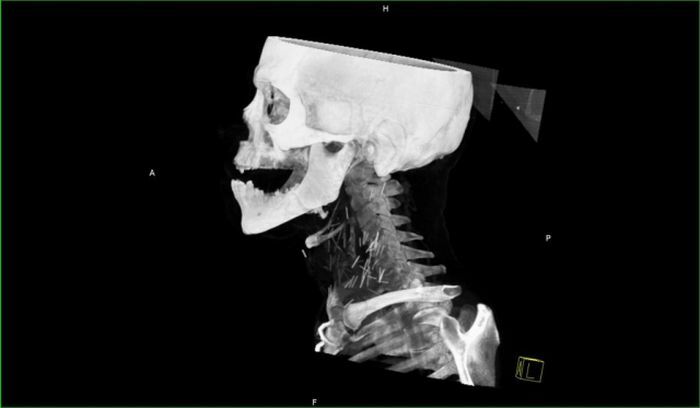 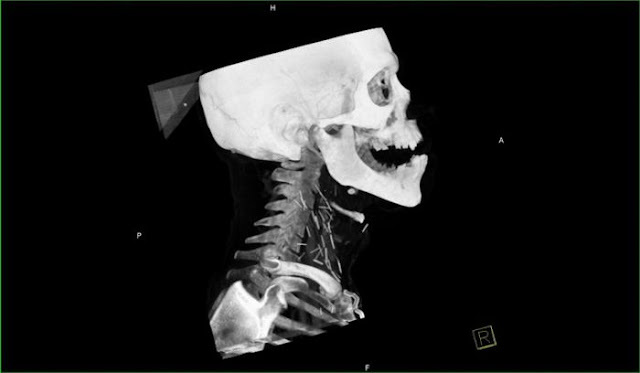 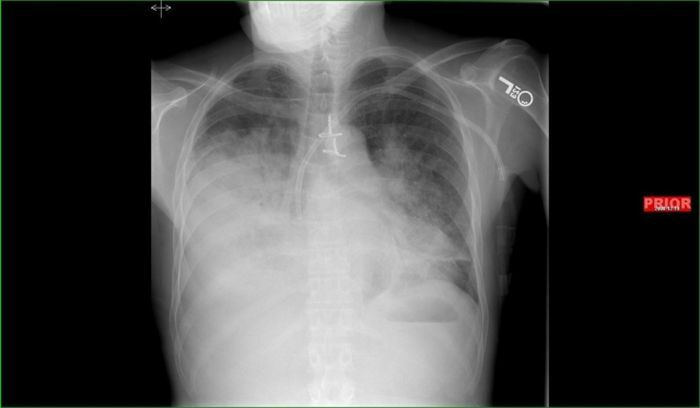 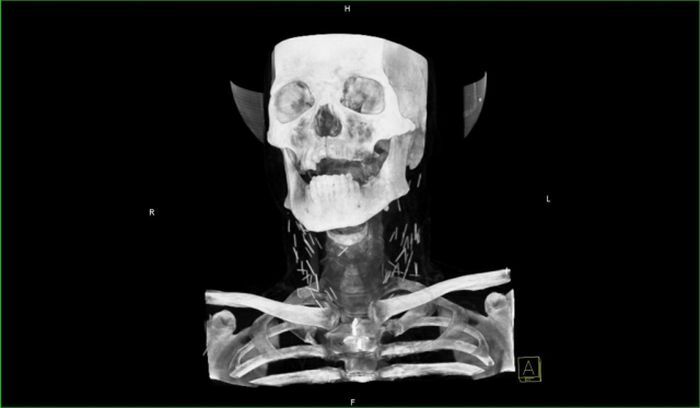 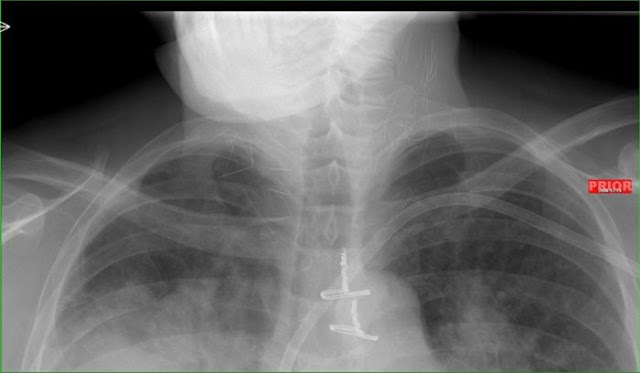 When the doctors saw the x-ray of his neck they were shocked. 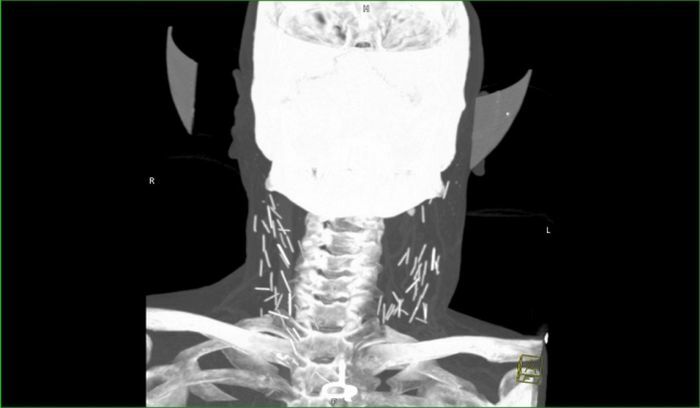 There were a lot of broken needles.